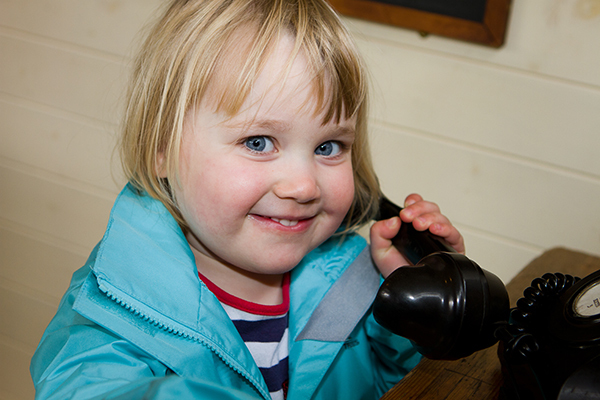 Chiltern Open Air Museum is a fantastic fun and educational day out for the whole family. Our Terrific Tuesdays are fantastic family fun days, where the the Museum puts on lots of additional themed activities, crafts and games, which run on most Tuesdays of the school holidays. Please see our event pages for details of dates, themes and activities. The Museum holds over 30 events a year including over 12 special living history events with costumed re-enactors, which provide a fun way to learn about history and can support topics learnt in school. Family guidebooks are available for purchase in our Museum shop at a cost of £3.50. The guidebooks contain fun facts for children and help them to enjoy learning about our buildings and the objects we have placed inside them. Pick up a free ‘I Spy’ sheet from our Ticket Office, make model replicas of our Museum barns, dress up in historic clothes and play with historic toys. There are so many wonderful, family-friendly things to do at our Museum. Why not have a look at our Top 10 Things to do for inspiration?